Man at the Crossroads was a fresco by Diego Rivera in the Rockefeller Center, New York. The painting was controversial because it included an image of Lenin and a Soviet Russian May Day parade. Despite protests from artists, Nelson Rockefeller ordered its destruction before it was completed. 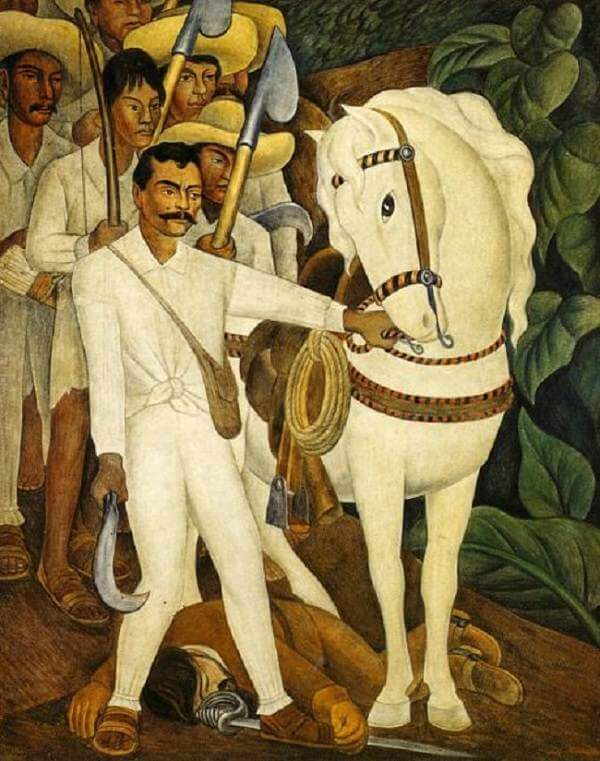 Only black-and-white photographs exist of the original incomplete mural, taken when Rivera was forced to stop work on it. 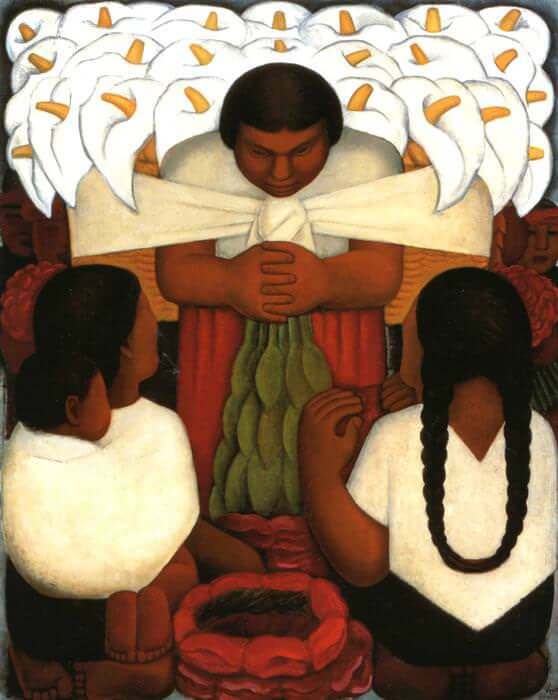 Using the photographs, Rivera repainted the composition in Mexico under the variant title Man, Controller of the Universe. he Rockefellers wanted to have a mural put on the ground-floor wall of Rockefeller Center. Nelson Rockefeller wanted Henri Matisse or Pablo Picasso to do it because he favored their modern style, but neither was available. 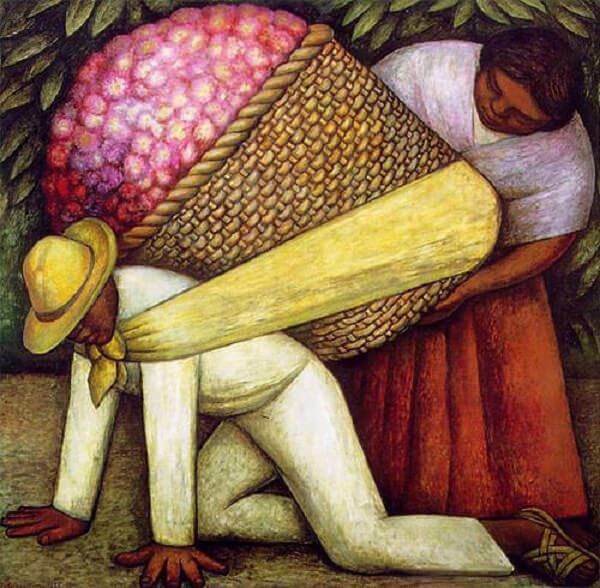 Diego Rivera was one of Nelson Rockefeller's mother's favorite artists and therefore was commissioned to create the huge mural. He was given a theme: "Man at the Crossroads Looking with Hope and High Vision to the Choosing of a New and Better Future." Rockefeller wanted the painting to make people pause and think. 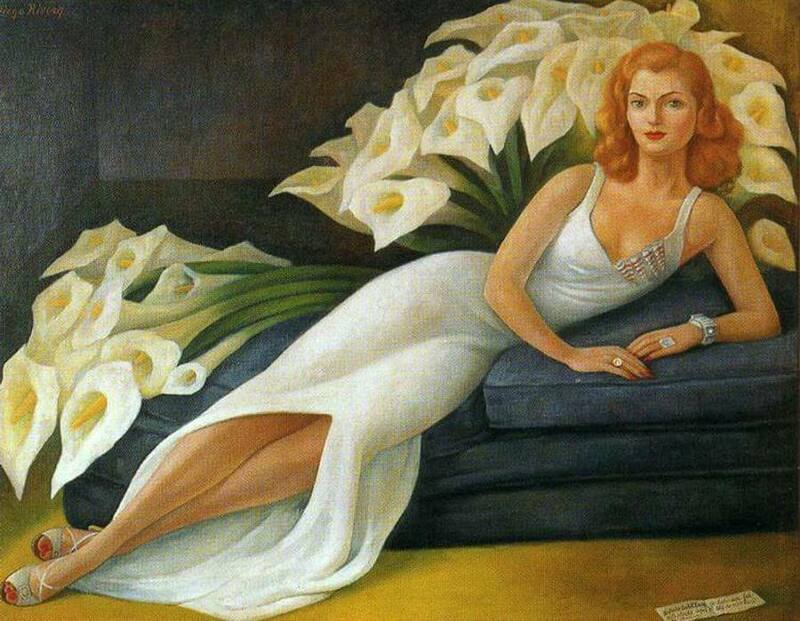 Rivera was to be paid $21,000 for the work. He was officially commissioned by Todd-Robertson-Todd Engineering, the development agents for the building. The full commission envisaged three murals. Man at the Crossroads would be in the center. It would be flanked by The Frontier of Ethical Evolution and The Frontier of Material Development. The central composition was intended to contrast Capitalism and Socialism. This basic compositional idea was approved by Rockefeller. 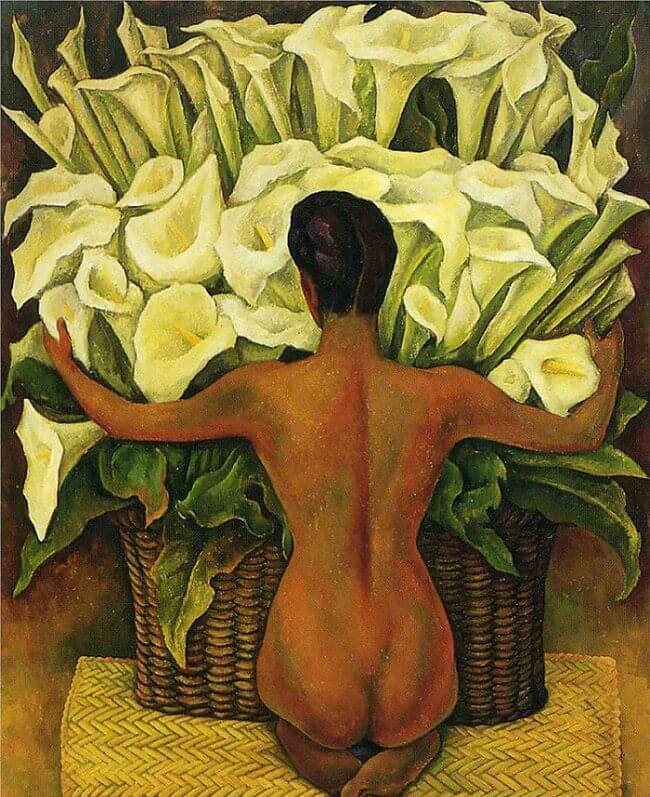 Rivera's composition depicted many aspects of contemporary social and scientific culture. In the center, a workman was depicted controlling machinery. Before him, a giant fist emerged holding an orb depicting the recombination of atoms and dividing cells in acts of chemical and biological generation. From the central figure four propeller-like shapes stretched to the corner of the composition, depicting arcs of light created by giant lenses anchoring the left and right edges of the space. Rivera described these as "elongated ellipses". Within these, cosmological and biological forces such as exploding suns and cell-forms were depicted. These represented the discoveries made possible by the telescope and the microscope. Between and beyond the arcs were scenes of modern social life. Wealthy society women are seen playing cards and smoking at the left. Opposite, on the right, Lenin is seen holding hands with a multi-racial group of workers. Soldiers and war machinery occupied the top left above the society women, and a Russian May Day rally with red flags was seen at the right, above Lenin. For Rivera, this represented contrasting social visions: the "debauched rich" watched by the unemployed while war rages; and a socialist utopia ushered in by Lenin. Beyond the giant lenses to left and right were depicted figures contemplating the central scene, behind which were gigantic classical statues. The one on the left depicted an angry Jupiter, whose raised hand holding a thunderbolt has been stuck off by a lightening strike. The one on the right was a headless seated Caesar. 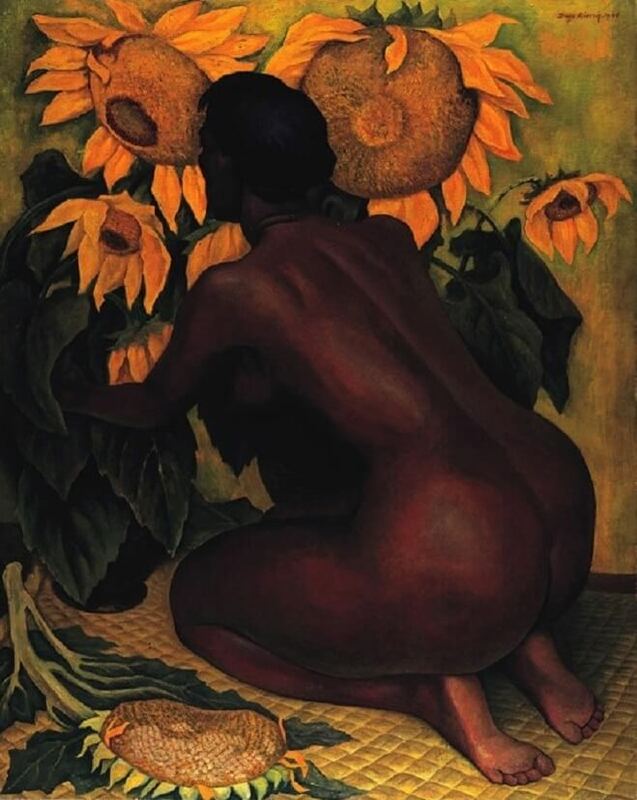 For Rivera these represented the replacement of superstition by scientific mastery of nature, and the overthrow of authoritarian rule by liberated workers. 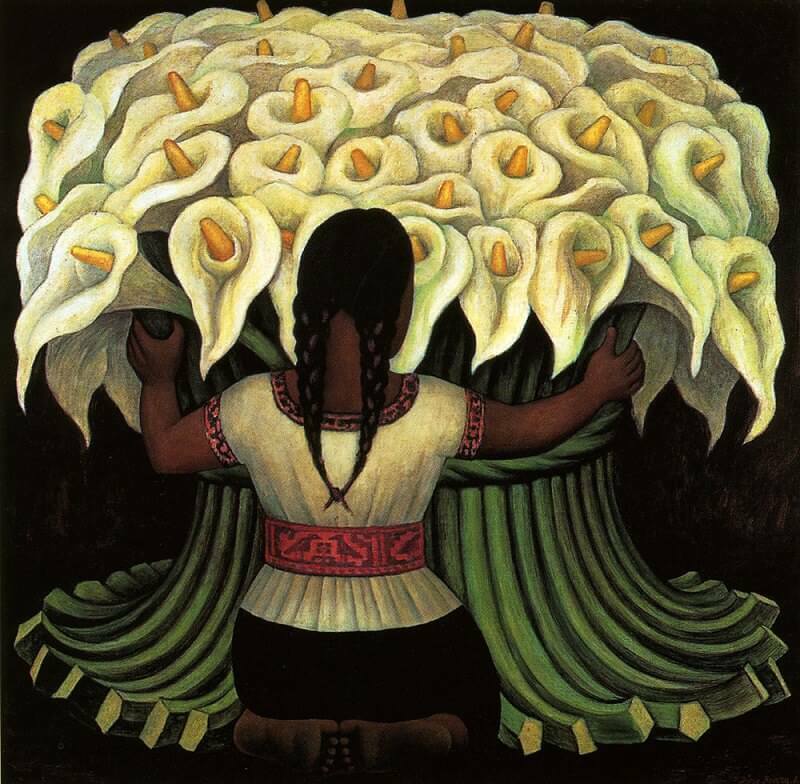 The bottom part of the painting was to depict the controlled growth of natural resources, in the form of a variety of plants emerging from their roots, visible in a cut-away view under the soil. However, this section was never completed. 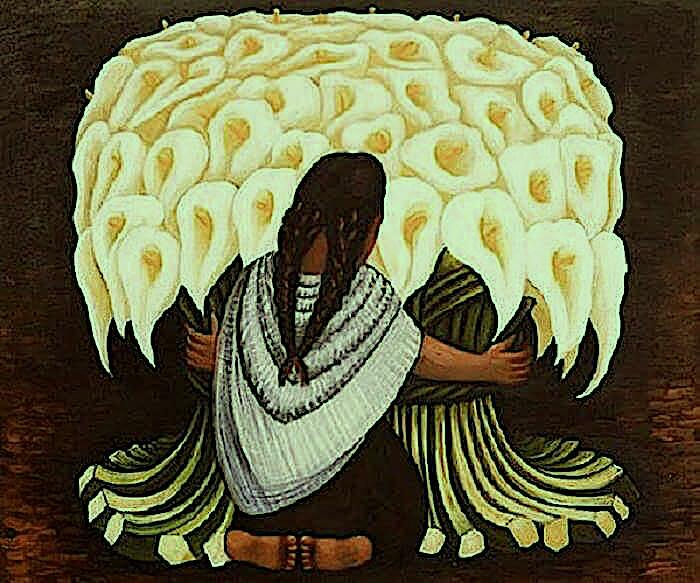 It exists only in the later recreation of the composition in Mexico. On 24 April 1933 the New York World-Telegram newspaper published an article attacking the mural as anti-capitalist propaganda. A few days later Rivera added the portrait of Lenin to the work. This precipitated a major controversy by May. The bad publicity greatly upset Rockefeller. Rivera was asked to remove the picture of Lenin, but refused, instead offering to add Abraham Lincoln to the work as way of a compromise. Rockefeller then left the decision about the future of the mural to Todd-Robertson-Todd. Rivera was fully paid the promised amount for his work, but the mural was covered in drapery and left incomplete. Despite protests from art lovers and attempts to get it to moved to the Museum of Modern Art, it remained covered until the early weeks of 1934, when it was destroyed by workmen. The destruction caused widespread controversy. Ralph Stackpole and Bernard Zakheim (who headed a group of artists commissioned by the WPA to paint murals at the Coit Tower in San Francisco) protested, and also included references to the incident in the form of headlines in newspapers held by figures in their paintings. Concerned that Rockefeller would destroy the work, Rivera had asked an assistant, Lucienne Bloch, to take photographs of the mural before it was destroyed. Using them as a reference, Rivera repainted the mural, though at a smaller scale, at the Palacio de Bellas Artes in Mexico City where it was renamed Man, Controller of the Universe. The composition was almost identical, the main difference being that the central figure was moved slightly to be aligned with the supporting mast of the cylindrical telescope above him. The new version included a portrait of Leon Trotsky alongside Karl Marx and Friedrich Engels at the right, and others, including Charles Darwin, at the left and Nelson Rockefeller's father, John D. Rockefeller, Jr., a lifelong teetotaler, seen drinking in a nightclub with a woman; above their heads is a dish of syphilis bacteria.